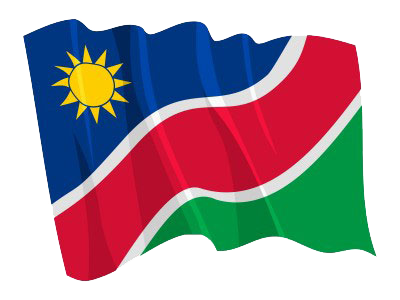 WINDHOEK, 12 SEP (NAMPA) – The senior national football team’s players who are based locally will continue with their training from Monday ahead of their friendly match against Botswana on 30 September 2018 in Gaborone. Brave Warriors coach Ricardo Mannetti on Tuesday told Nampa the team has been invited by Botswana to compete in a friendly match for their independence celebrations. © Copyright NAMPA Thursday 18th of April 2019 02:18:22 PM. All rights reserved.